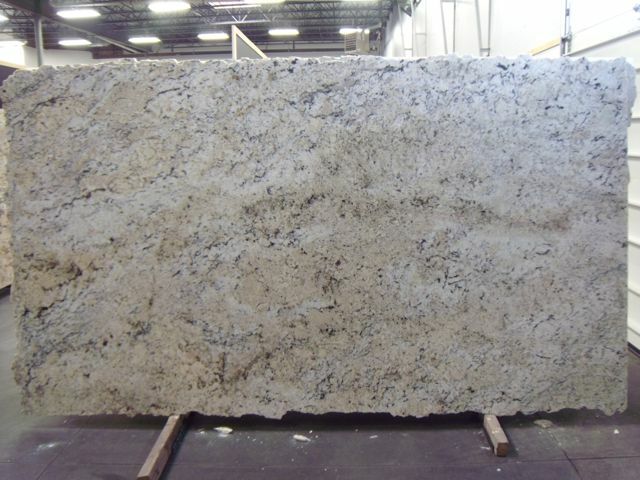 The Granite Gurus: New White Granite Colors in Stock! 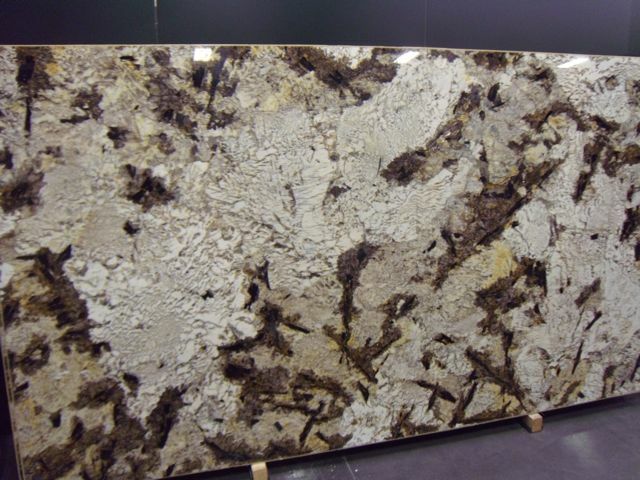 New White Granite Colors in Stock! 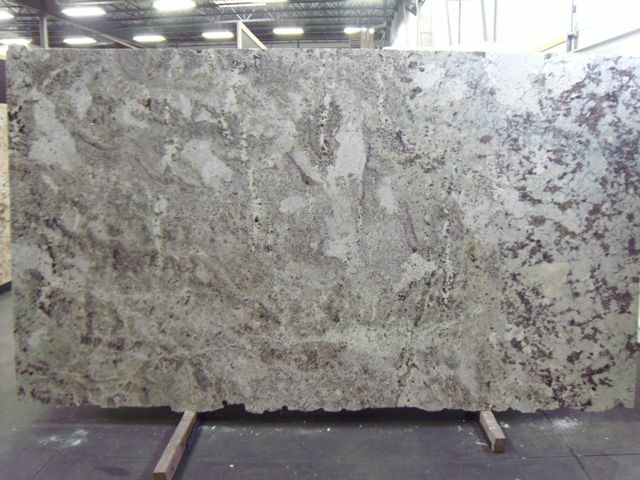 One of our local suppliers, Adamas Stone, just brought in some more beautiful white granite colors. If you are looking for an alternative to white marble these would be some great options. Contact us today if you are interested in any of these colors!